Uganda’s coffee exports, which have experienced a slowdown in recent months, are now stabilizing. In the coffee year ending September 2017, Uganda exported 4.6 million bags, up from 3.3 million bags last year. From these exports, the country made close to 250 million dollars more than last year. 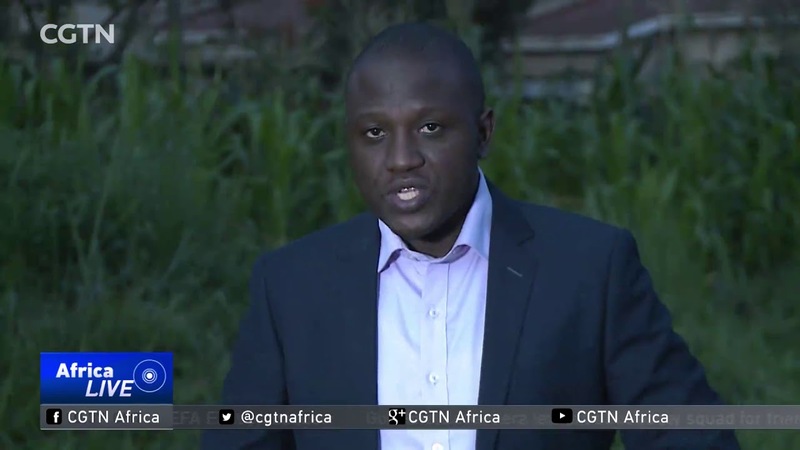 CGTN’s Michael Baleke has that report.